Iran is willing to pay the money demanded by Somalian pirates to release Iranian abducted sailors, but European countries prevent Tehran from doing so, an Iranian official says. Crew members of Ebrahim Forouzanfar`s fishing vessel left for high seas in February 2015. 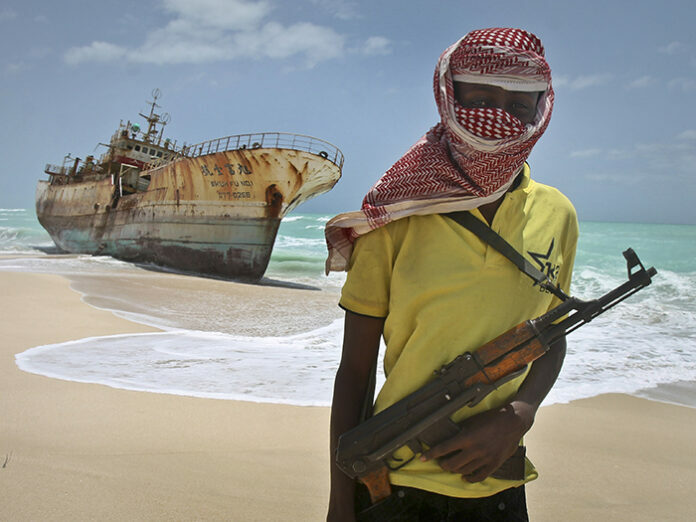 They knew that it was possible to encounter pirates; however, thanks to the operations carried out by Islamic Revolution Guards Corps (IRGC) and the Iranian Army, pirates didn’t dare to show up as they did before. 21 people were in Forouzanfar`s fishing vessel: the crew, sailors and fishers. Jamalodin Ahwazi and his nephew, Ebrahim Balouchnia, were two of them. 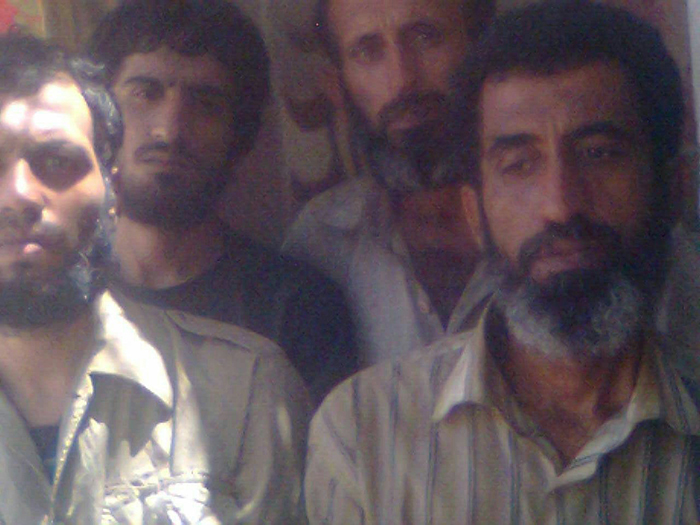 They were returning to Iran after two months of fishing when a group of pirates attacked them. The crew and the captain tried to make the pirates understand that they were running out of fuel, and they had to embark in Chabahar port as soon as possible, just to face the inadvertence of pirates and running out of fuel. On March 26, 2014 the pirates took hostage 21 crew members along with some valuable properties in the vessel to reach their goals by extortion. “The last time I talked to my husband was on last Eid al-Fitr. He told me that three crew member had already died, and four people had escaped. The pirates now demand $150,000 to release him and other three people.” said one sailor`s wife. It is impossible to be physically present in Somalia to pursue the fate of hostages, Hassan Qashqavi, Deputy Foreign Minister of Consular Affairs, said. “After the 2016 attack on Embassy of Saudi Arabia in Iran, Somalia cut of its diplomatic ties with Tehran, so we have no embassy, consulate or Interest Section office in that country to handle the Iranian hostages’ affairs; however, Iran`s Foreign Ministry will do what is possible to release the abducted Iranians,” Qashqavi added. “We cannot file a lawsuit against the pirates in courts and international organisations, as they are not attached to any country,” stated Abolfazl Hassanbeigi, Vice-Chairman of Iranian Parliament’s National Security and Foreign Policy Commission. “Apparently, they are not supported by any country. If they can’t rob, they abduct people and demand money,” he added. 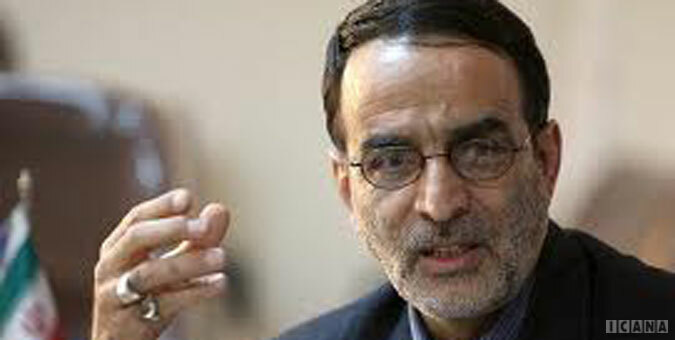 According to Hassanbeigi, some countries` opposition to payment of a large amount of money is a negative point. “Everyone agrees to pay a reasonable amount, but some, including European countries, believe that if Iran pays a large sum, the pirates will treat other hostages in the same way. So Iran is unable to prepare and pay the money demanded by pirates,” he went on to say. “It is how the world usually treats Iran; therefore, we should engage our Armed Forces to find the hostages and release them,” he suggested. The issue of kidnapped sailors has been the centre of attention since their abduction 18 months ago. Social activists have recently started the campaign of “Free Iranian Sailors” in the social media, and many people in Twitter and Instagram have posted the hashtag to raise public awareness about the issue. A member of Iranian Parliament’s National Security and Foreign Policy Commission has blasted the Iranian government`s inaction toward the sailors’ hostage. In an interview with ICANA, Javad Karimi Qoddousi announced that he will summon Iranian Foreign Minister Mohammad Javad Zarif to the Parliament and ask him about the issue. “It is true that Somalian government has no diplomatic relationship with Iran at this moment, but it is clear how we can be influential in the region, and the Ministry could send a protest letter to the UN,” he noted. “It is very crucial for public opinion to see a transparent action by the Foreign Ministry in order to release Iranian sailors,” he added.